Our range of Hot Tiffin is widely acknowledged for its quality and efficiency of keeping the food fresh and hot for a long period. It comes with an attached slings that makes it easy to carry. 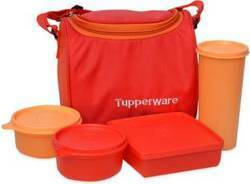 The steel tiffin comes in varied models according to the clients' needs at a leading price. 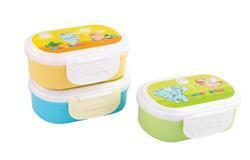 We are one of the most well-distinguished companies in the market that are into offering Lunch Box.